As more and more cities look to become ‘smart’, there are opportunities for security providers who are prepared to innovate and to deliver more than just security outcomes, writes Ginger Schlueter in Security Technology. Dubai is on a mission. It wants to become the world’s smartest city by 2021 and has more than 545 initiatives in the works to fundamentally change the way people experience the city. The effort is part of Dubai’s Smart City strategy, which launched in 2014, according to Visit Dubai. “Key strategic goals include: transforming more than 100 essential government services into smart services carried out primarily online; introducing autonomous vehicles and smart transportation services; providing free, high-speed Wi-Fi across the emirate; and developing a data-driven economy that authorities estimate will generate an additional AED 10.4 billion (U.S. $2.83 billion) in GDP by 2021,” a press release explained. “The Smart Dubai Platform will be unlike any other smart city platform operating in the world today,” said Her Excellency Dr. Aisha Bin Bishr, director general of the Smart Dubai Office, which is rolling out the Smart City strategy. And Dubai is not alone. Cities around the world want to provide residents and visitors with greater access and connections via technology as more people begin to migrate to urban areas. The United Nations projects that 68 percent of the world’s population will live in urban areas by 2050, and that more than 60 percent of the land projected to become urban has yet to be developed. This creates an opportunity for the security industry to provide the safety and security segment smart cities need. There are varying definitions of a smart city, but they share many similarities. 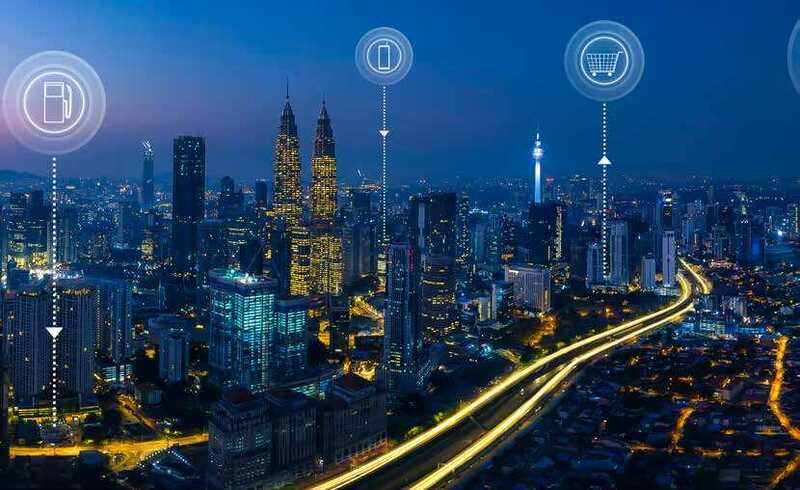 Smart cities are sustainable, both environmentally and economically; proactive in detecting threats; able to break down big data gathered from devices throughout the city into understandable, usable information; livable for people; and utilise connected components. “The motive right now of smart cities is the ability to manage a city based upon the interconnectivity of traffic control, emergency systems, video infrastructure—in terms of tracking incidents and potential threats—and parking management and controls,” says Pierre Bourgeix, consulting manager at Boon Edam. To make this possible, cities must invest in a robust infrastructure to support the technology they’re installing. “Smart grids, together with fixed broadband infrastructure based on 5G and Fixed Wireless Access— essentially fiber optic performance in a wireless transport medium—are some key elements providing the underlying infrastructure to advance smart cities,” says Steve Surfaro, a physical and cybersecurity solutions expert and member of the ASIS International Security and Applied Sciences Ad Hoc Council. In one of its smart city initiatives, Dubai is using artificial intelligence-driven robots to assist tourists by answering their questions, providing directions, and more. Dubai is also looking into creating an “autonomous police station” controlled by a mobile app to assist its police department. The United States lags behind many nations when it comes to smart city development. However, this gives the United States a chance to look at successfully functioning smart cities and reproduce similar applications. While cities adopt technology to improve transportation and efficiency, areas of smart city development offer the security industry the opportunity to play a vital role. And the industry is beginning to step up. Biometric technologies will also further enhance the smart cities of the future, implemented into access control applications and others. The rapid growth of smart city concepts and the innovation of technologies to operate them present the security industry with opportunities. Smart cities will also look to the security industry to help secure the data collected and transmitted through all this interconnectivity. One example of the serious ramifications of unprotected data occurred in 2017 in Dallas, Texas. Hackers used a rogue radio signal to set off tornado sirens around the city, which could have caused a panic. Dallas officials have since made changes to the system to prevent similar attacks in the future. However, most cities will consider addressing these challenges with tighter budgets than in the past. One way to secure funding, says Janet Fenner, chief marketing officer at ISS, is to incorporate security technologies for other uses. For example, in 2016 Detroit installed high-definition security cameras at eight gas stations the city had partnered with and connected the video feeds to the Detroit Police Department, blending public and private interests into real-time crime fighting. Two years later, the program expanded to more than 400 businesses feeding video directly into the police department’s Real-Time Crime Center where dedicated staff receive, monitor, and analyze the feeds. Such initiatives simultaneously enhance public safety and help business owners and operators keep their facilities secure. They will become more prevalent in the future and are the best way to secure funding for new technology. © 2019 ASIS International, 1625 Prince Street, Alexandria, VA 22314. 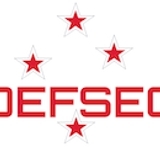 Reprinted with permission from the March 2019 issue of Security Technology.